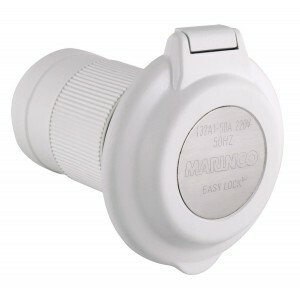 Holt Splashproof Marina Socket 240V 16A. 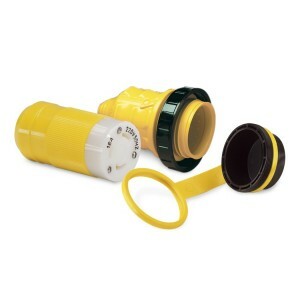 Holt supply this splashproof marina socket. 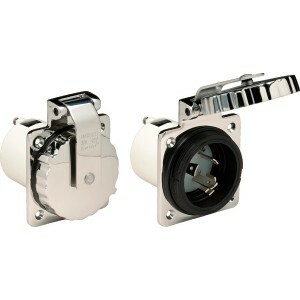 It is rated 240.. 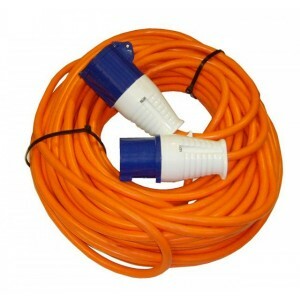 Kit includes a female connector, weatherproof cover with threaded ring and watertight cap. 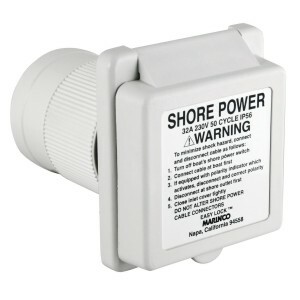 Marinco m..
Marinco make electrical products that stand up to the harshest environments. 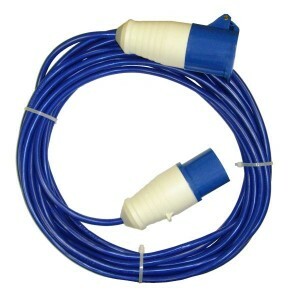 Every product they make..
Quality mains hook up lead ideal for marine use - 25m in length..
METERMAID - The electricity meter for marinas, caravans and much more!METERMAID is an in-line portab.. 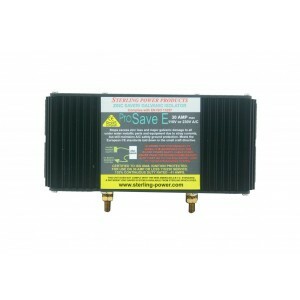 The Seago Smart Dry 2 dehumidifier is the smart way to control damp, condensation and mould. 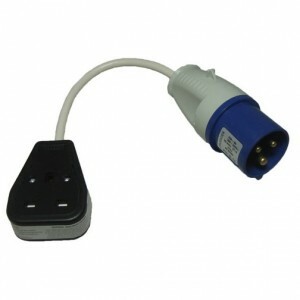 Sleek c..
To meet the current CE standard (ENSIO 13297) the ground of the AC shore power must be connected to ..